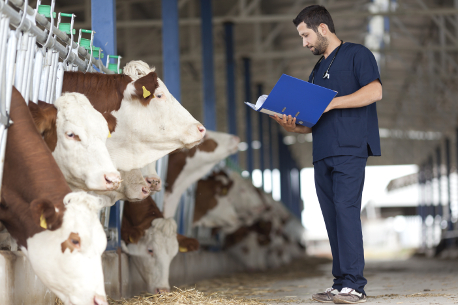 Univet has developed an impressive pipeline of veterinary product candidates through a culture of inquisitiveness, efficiency and continuous improvement. Our business plan and product development are steered in accordance with the values that evolved from our origins as a family business: unremitting commitment to quality improvement, better resource allocation, providing a culture of innovative thinking and a guarantee to always strive for excellence. 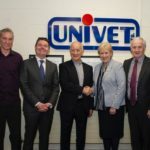 Univet work in partnership with Enterprise Ireland which aids our sustained expansion through R&D funding and business guidance. 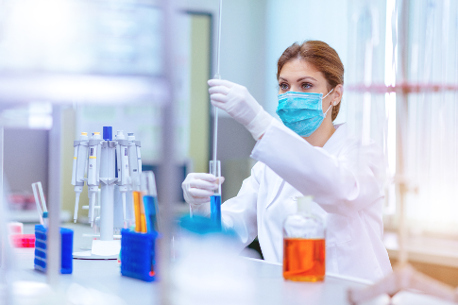 The entire Univet team are committed to discovering, developing, manufacturing and marketing veterinary medicines that achieve both iterative improvements and breakaway potential. Univet attributes our lasting success to a unique ecosystem that allows our people to thrive. Univet products are developed using sound scientific knowledge driven by our in-house research and development team. 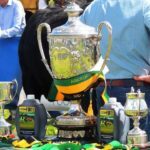 Our research is carried out initially at our dedicated laboratory and eventually on-site with our farming community. Once our products are successfully launched, our continued commitment ensures that we partake of extensive post marketing pharmacovigilance. This continued monitoring assures the quality, safety and efficacy of our products and the health of the animals we treat. 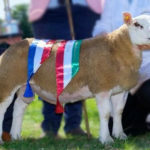 Project Description: R&D initiatives in Univet are co-funded by the European Regional Development Fund and Enterprise Ireland under the Border, Midland and Western Regional Operational Programme 2014-2020. Aim: The aim is to develop three new veterinary products/processes to increase R&D activity which will drive company development. Results: Three new products and their associated processes have been examined and developed. This investment has resulted in the successful launch of one of these products into existing and new markets. Univet intends to closely follow this with the launch of an anti-microbial parenteral suspension towards the end of 2018. Aims: To carry out building/infrastructural work and/or to purchase physical assets.